Almost all of our students seem to come to study at CMS because someone has told them about our courses. Some kind person has taken time to pass them a flyer or email a link to our website https://pioneer.churchmissionsociety.org/event/open-day-2/, or simply say in passing that they think CMS Pioneer study would be a good fit for them. It may be a dear friend or trusted colleague, but sometimes it really is just a chance encounter. An encounter when a CMS supporter meets someone who is clearly pioneering and passes on the details about what we do in the pioneer team. I had a conversation recently with a lady who had heard about us from a relative stranger, miles from home, and then had enquired. An enquiry often leads to an open day and so that’s why I wanted to remind you we have an open day later this month. 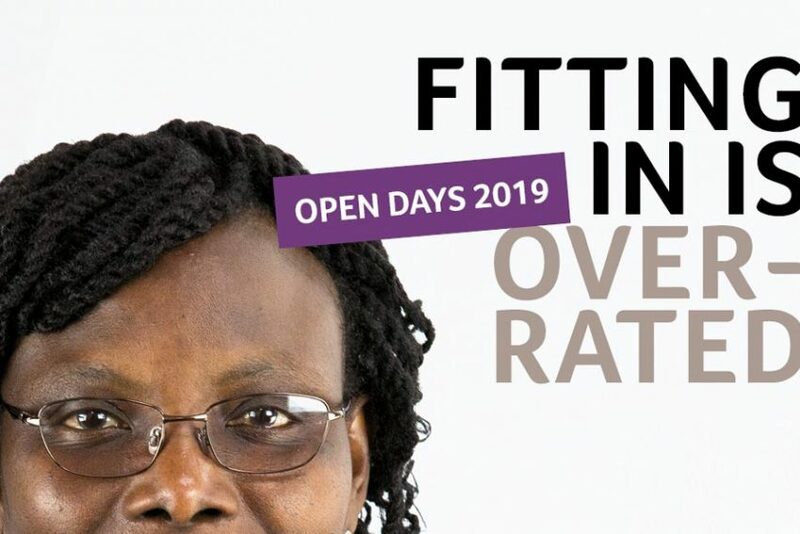 If you or your friends, colleagues or members of your worshipping community, are interested in any of our courses, an open day is a great opportunity to find out more. Although, maybe not in that exact order. We want to know something about our prospective students, about their story, and maybe find a way to journey with them. So please do look around your social circle, your work circle, your church circle – do you know people who have been pioneering a long time? Do you know dreamers who want to make the world a better place? Maybe people just getting started? Maybe people flagging and needing support? Do you know people who need to know about what we do? If so, please pass on an open day flyer or just a link to our website, or tell them that we run a Certificate, Diploma, BA and MA. And that for Certificate and Diploma students they can choose Pioneer mission, or Youth or Children and Family work as a route to their award. Or speak to us by phone or email.